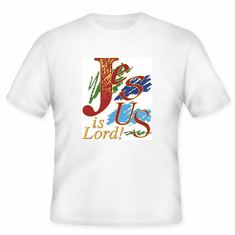 Christian Shirt: Jesus is Lord! 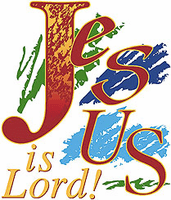 Christian T-Shirt: Jesus is Lord! 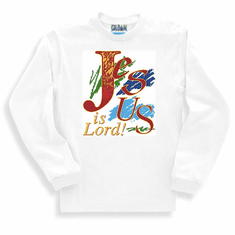 Christian sweatshirt or long sleeve t-shirt: Jesus is Lord! 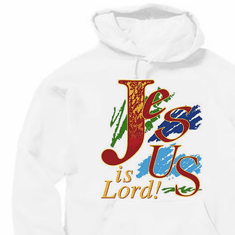 Christian Pullover Hoodie Sweatshirt: Jesus is Lord!